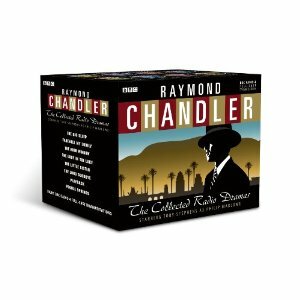 In 2011 the BBC broadcast its ‘Classic Chandler’ radio season, which amongst documentaries and dramas devoted to writer Raymond Chandler also produced adaptations of his novels featuring Toby Stephens as the iconic private investigator Philip Marlowe. In a nice touch they concluded with a dramatisation of Poodle Springs, a fragment of a new Marlowe novel that Chandler was working on at his death in 1959 and which 30 years later Robert B. Parker expanded with commendable fidelity (I reviewed the book here). Apart from the first and last, the adaptations were not broadcast in chronological order – I hope to review them all as time allows. The generally faithful adaptations are by Stephen Wyatt (see his homepage at: www.stephenwyatt.co.uk ) and Robin Brooks. 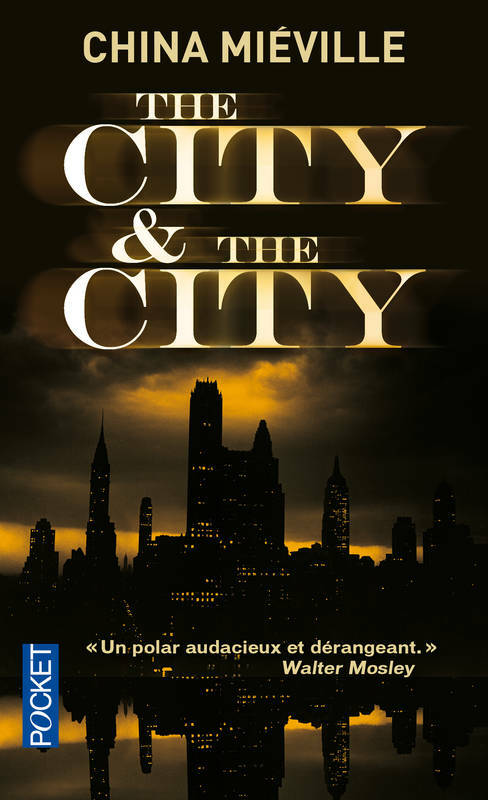 The complete set of eight full cast radio adaptations are to be released as a single box set on CD this November. I’ve been listening to ‘Phillip Marlow’ via an App. While the writing is not Chandler’s the script as acted by Gerald Mohr, who is pitch perfect for the role, is excellent. By the way, thanks for following my blog, much appreciated! Thanks June – I do want to listen to more of the original Marlowe radio plays, so thanks for reminding me of these.